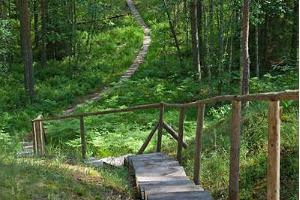 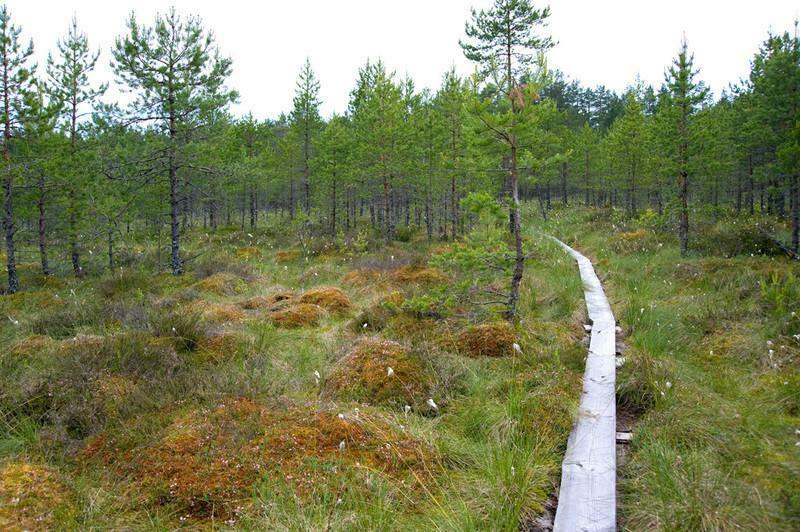 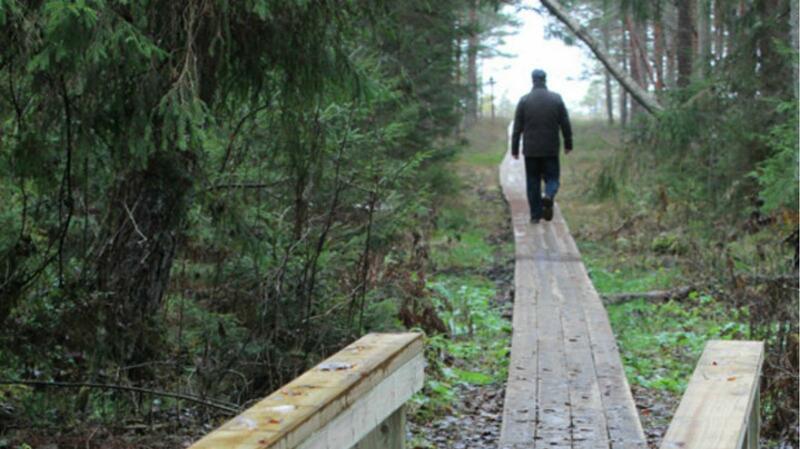 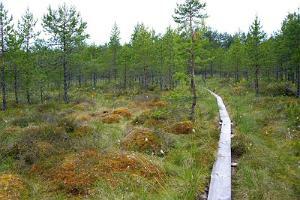 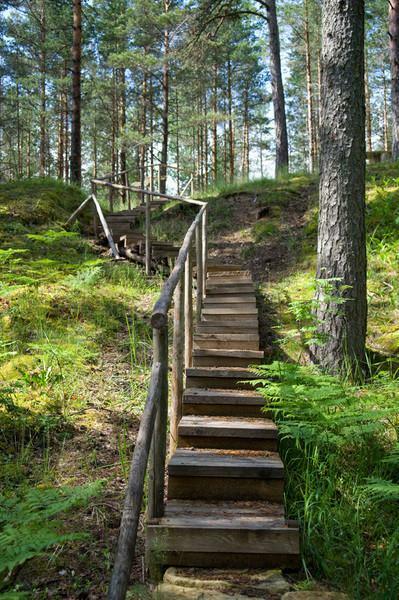 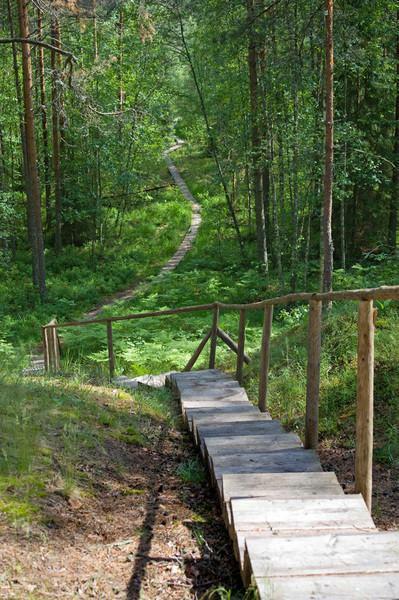 The Seljamäe study hiking trail forms part of the Tudusoo nature reserve and is 5 km long. 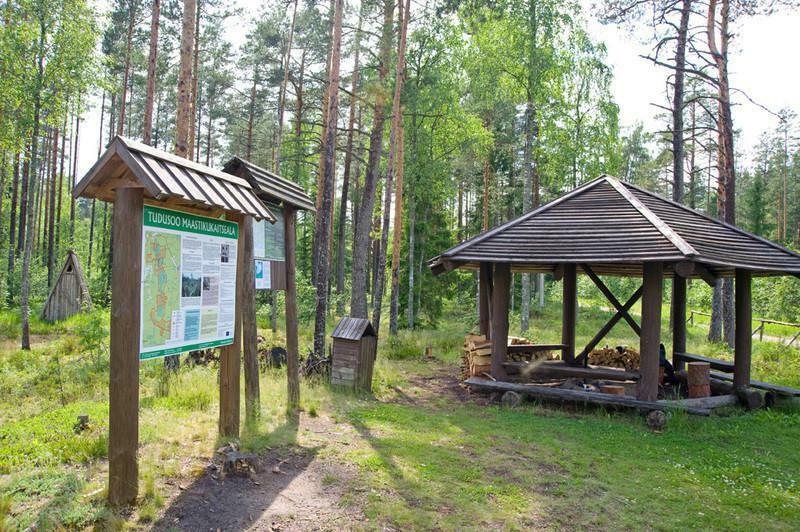 It starts and ends in the same place: the car park, pavilion and area for fires between the Punasoo and Järvesoo bogs. 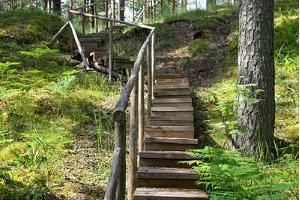 There are 7 points of interest along the trail plus a viewing tower where you can take in the sights of the surrounding countryside. 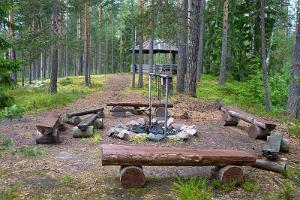 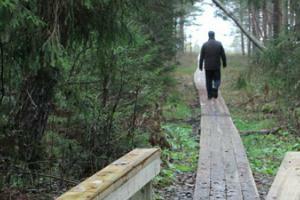 You will see Seljamägi hill, pine forests, bog ponds and the Põdraallikad springs.